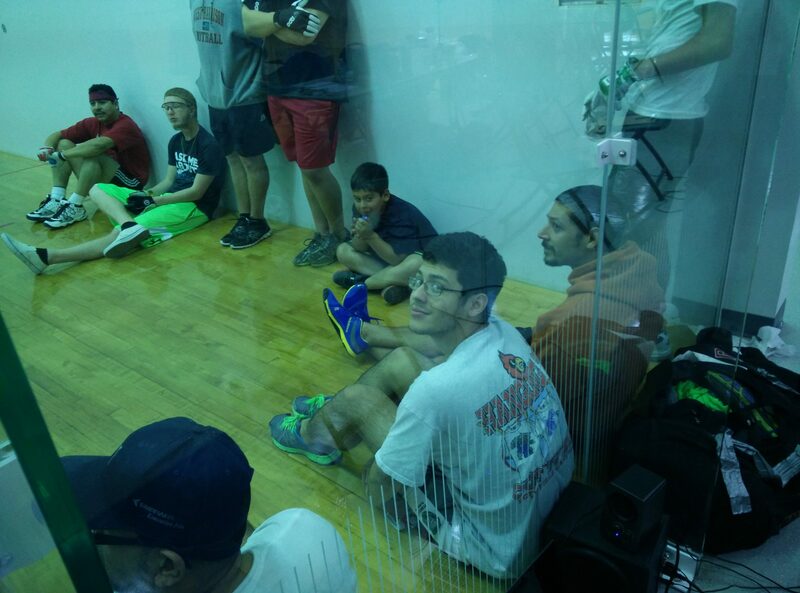 www.juniorhandbal.org reports, 11/19/2014- Junior WPH proudly hosted a Junior WPH handball clinic at the University of West Florida’s Argonauts Classic for the second consecutive year with players of all levels participating in the clinic coached by WPH Certified Instructor and top 14 R48 pro Luis Cordova. Luis Cordova won the open division at the WPH Argonauts Classic, defeating one of the Southeast’s top players, Sergio Arroyo, in the final. The WPH would like to thank University of West Florida handball coach and team president Michael Morgan for his tireless efforts in promoting the WPH Argonauts Classic and in promoting the game of handball. Coach Morgan started the UWF handball program, personally introducing the game of handball to hundreds of college students and forming one of the most formidable collegiate handball programs in the country in just four years. Coach Morgan and his handball team travel to nearly a dozen tournaments per year and will be on hand at the WPH R48 IV Stop #3 in Houston, TX, January 23rd-25th.